This vintage offered excellent maturity and good richness. Despite the sunny vintage, the wine also offer a very pleasant acidity on the palate. 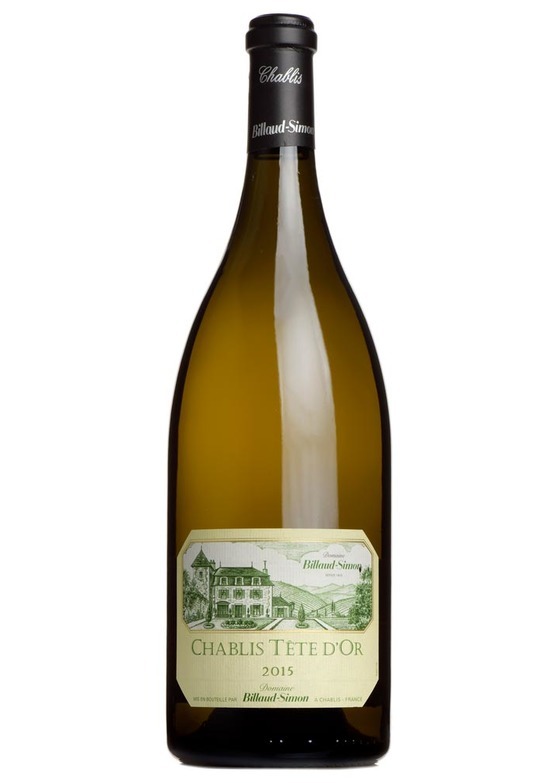 It is currently revealing aromas of pear, quince, apricot and peach combined with fresh citrus notes.